Looking to develop a website that work exactly your way, then you have come to the right place. 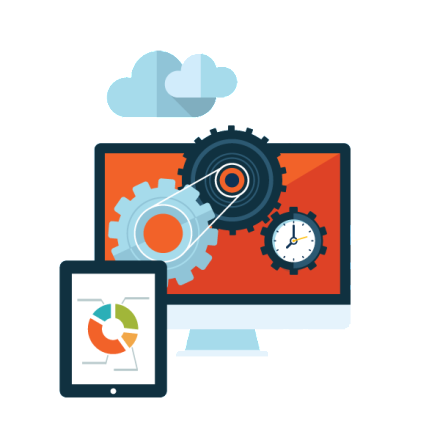 Profitableunit is a prestigious web development agency having technical skill and industry insight to develop a website that will take your business to the next level. Our comprehensive approach to web development render you website that is fine blend of speed, usability, functionality and better online performance, thereby ensure you better business all through the year. 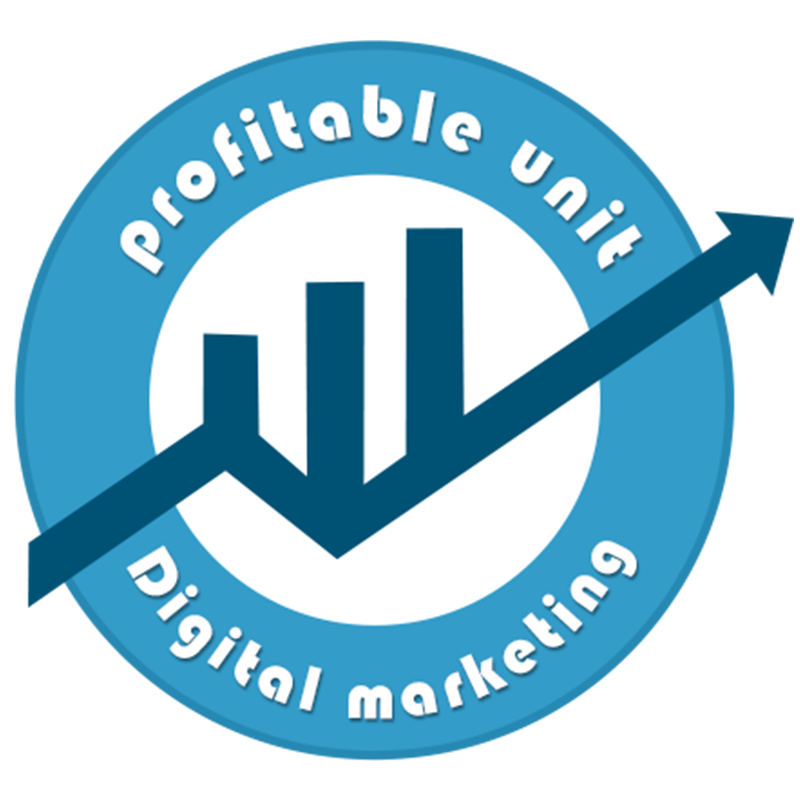 We, at Profitableunit, are greatly passionate to develop highly functioning websites that perform exactly as per our clients, their visitors and the search engines. We develop creative and engaging websites that deliver outstanding result to our customers. Our comprehensive range of unmatched web development services are just not confined to a simple website displaying your product or services but include a range of services like portals, extranets, e-commerce websites, latest mobile app, Facebook application, information hub etc. We develop world-class ecommerce websites having attractive designs and easy manageable backend that offers powerful and secure solution for online businesses. We hold great proficiency in developing CMS, word-press and Drupal based websites that can be easily updated even by a non-technical person. 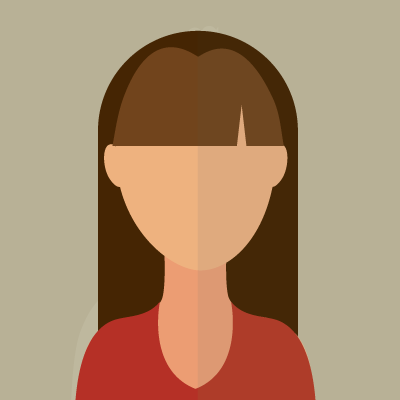 CMS based websites allow multiple users to associate with the website. The date can be efficiently controlled at these websites with different level of access and permissions. 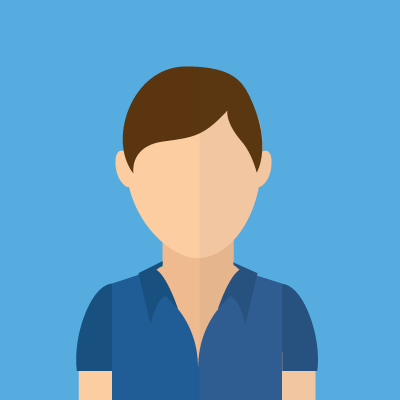 Our developer team well understand the significance between the employees and customers of the company, thus these experts will help you build your company intranet/extranet from scratch. Using the SharePoint platform, we build the company’s intranet and extranet sites. Empower your business with our eye-catchy and interactive Facebook application, which is certainly the most effective marketing campaign for enhanced business growth and benefits. Grow your business with our best-in-class email marketing solution that help you create, customize, send and track your email campaigns, which has become the most vital strategy to reach new and existing customers. We develop responsive web design, which has become the latest requirement for meeting the challenge of increasing range of devices on which it will be displayed. Before the launch of any new website, we stringently test the site for major devices, browsers and operating system, thereby assuring that the site is modern and responsive. 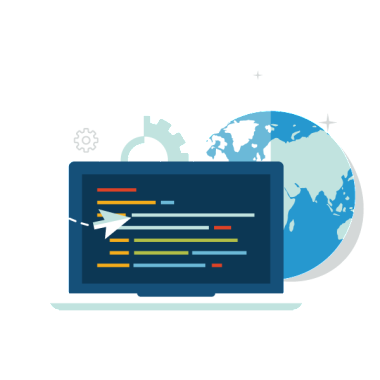 We ensure safe and secure testing for our every web development project before making the site live. 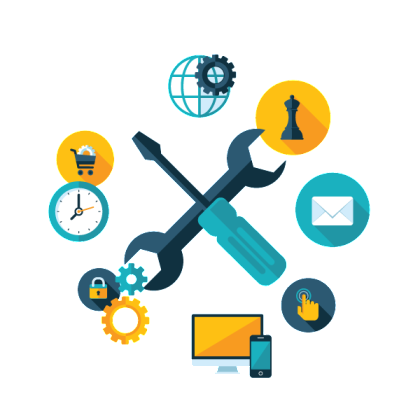 Our secured testing environment hosts your site on our servers during the website creation process. Discuss about your project today and have a strong online presence for your business to help it grow and flourish. Our extensive experience in web developments and expertise of developing websites for different verticals allow us to develop a website exactly as per the needs and requirements of our clients.